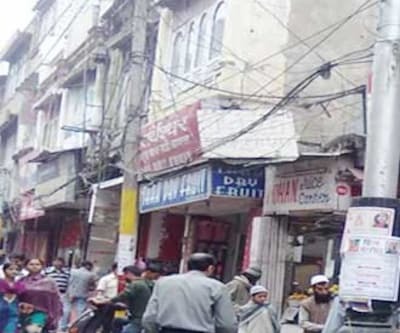 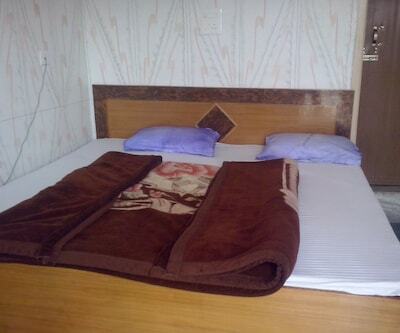 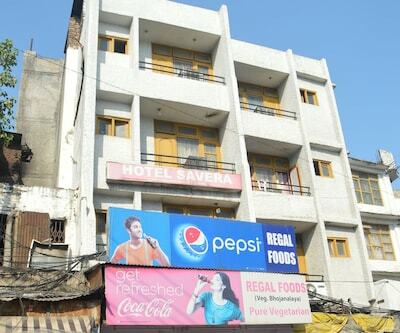 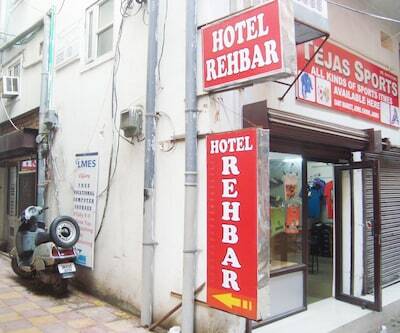 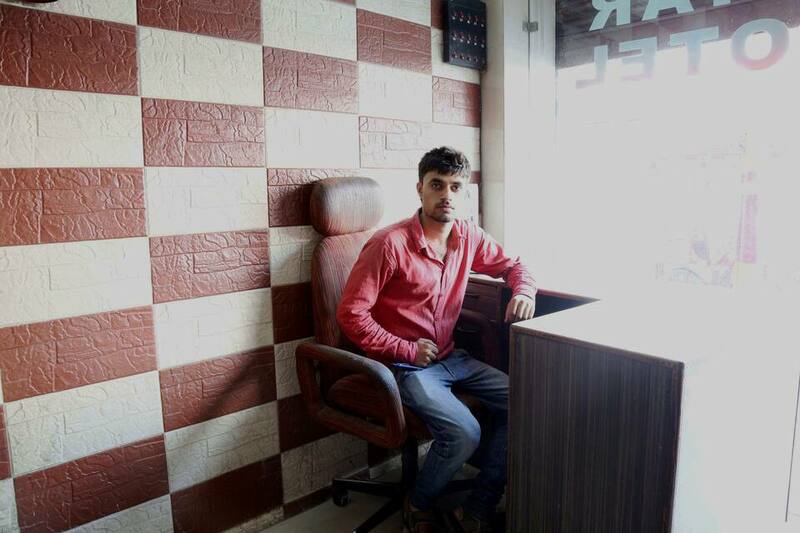 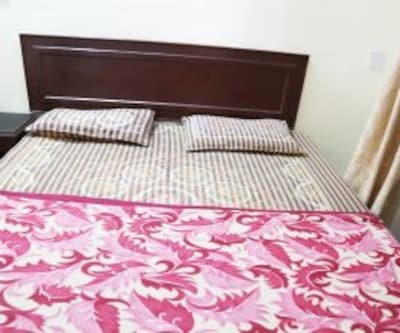 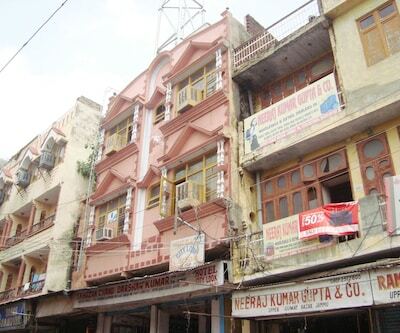 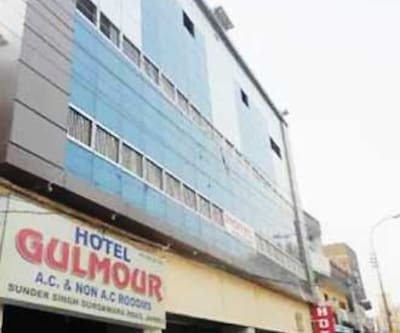 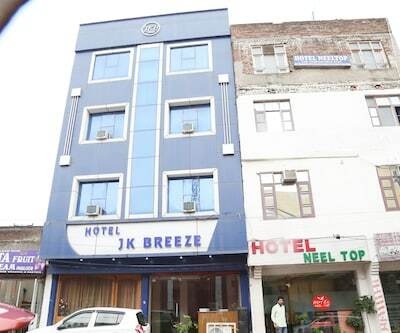 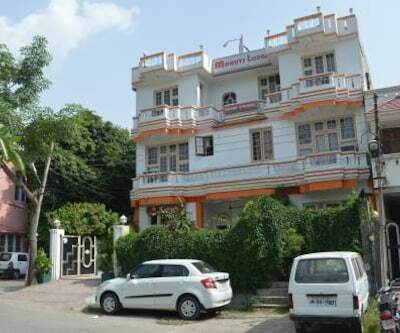 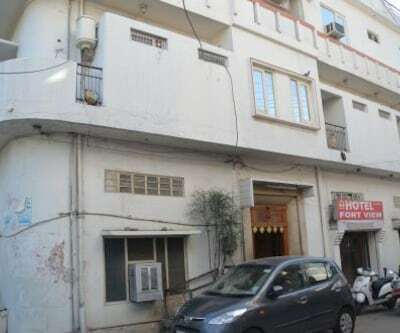 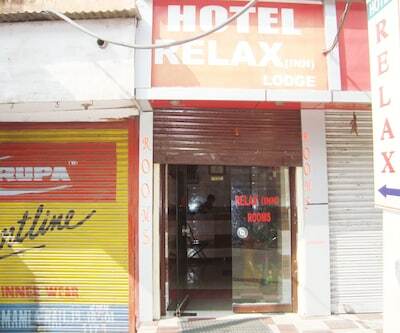 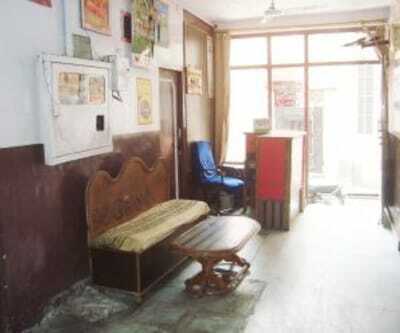 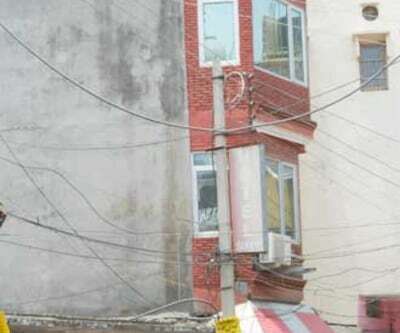 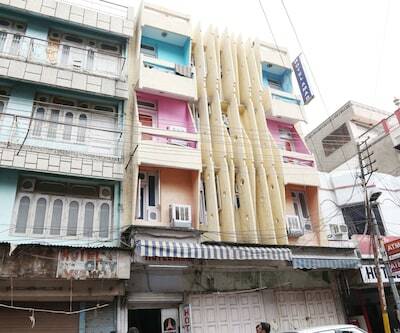 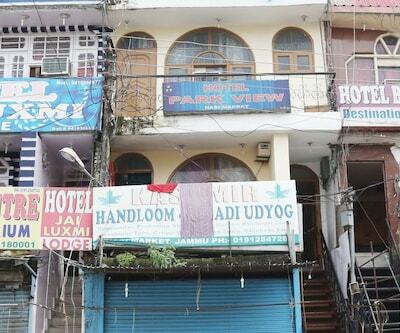 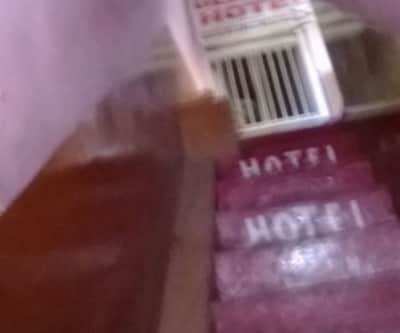 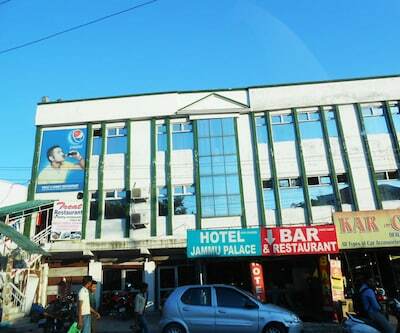 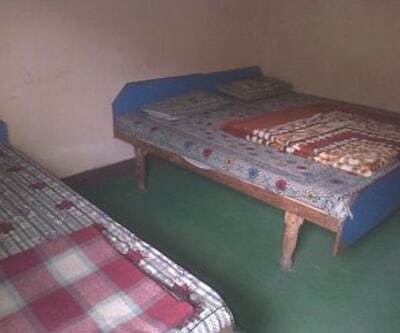 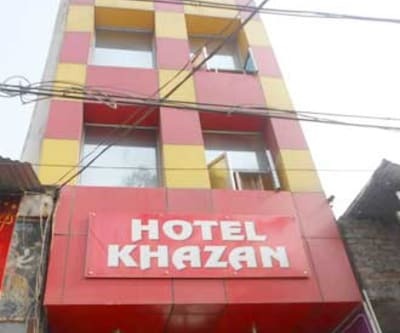 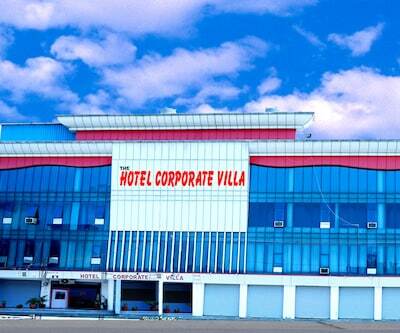 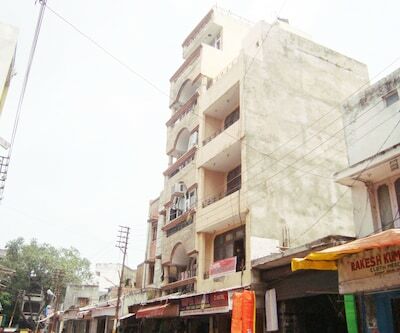 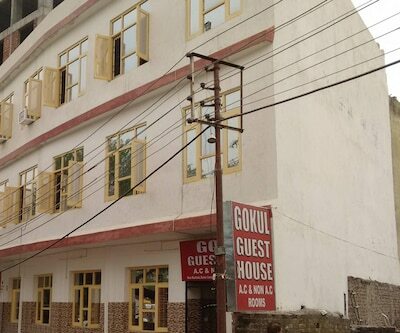 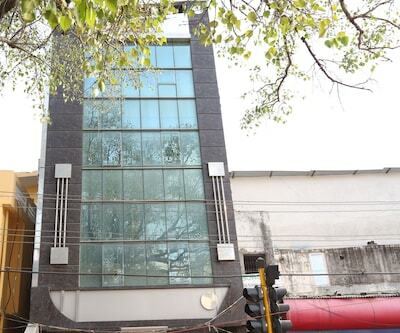 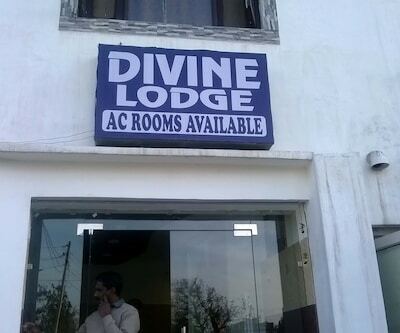 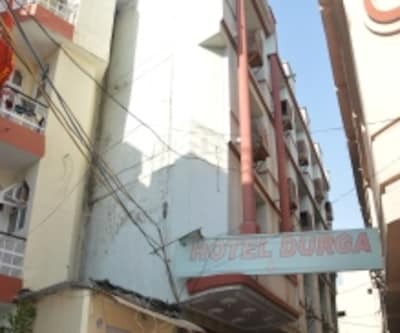 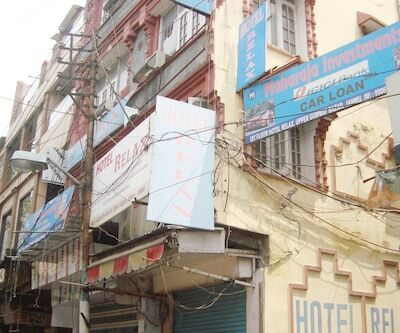 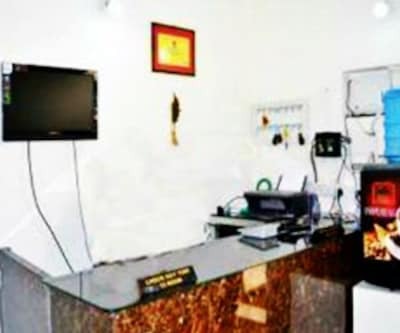 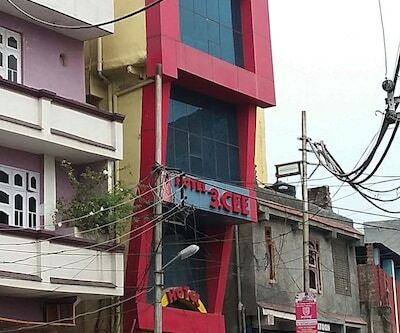 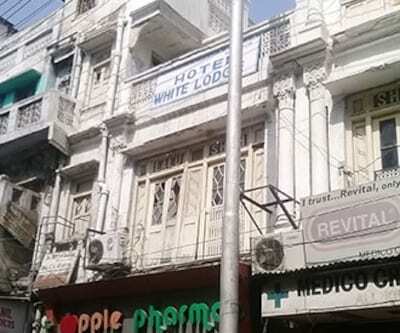 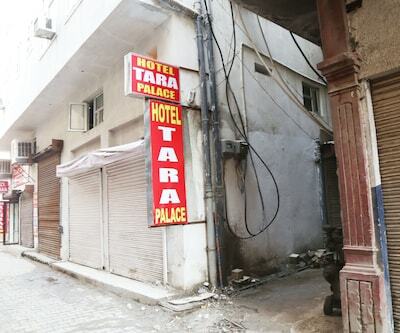 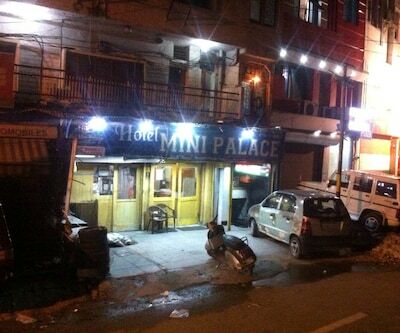 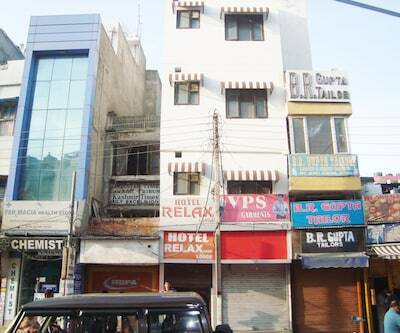 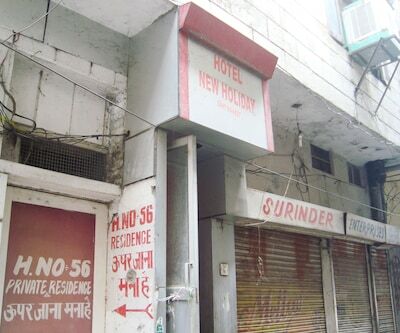 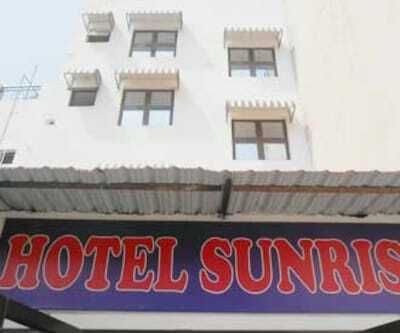 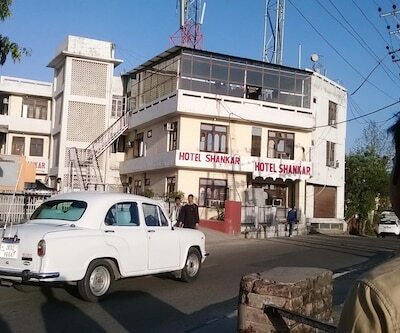 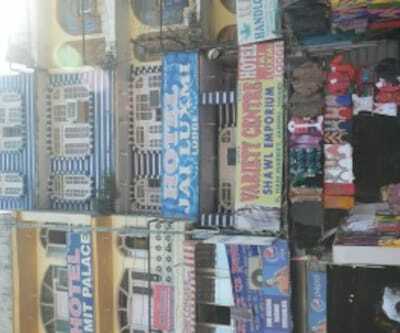 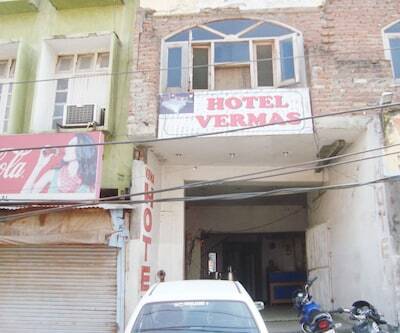 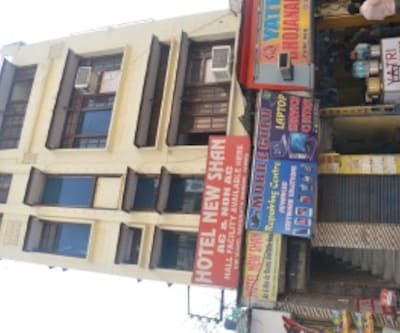 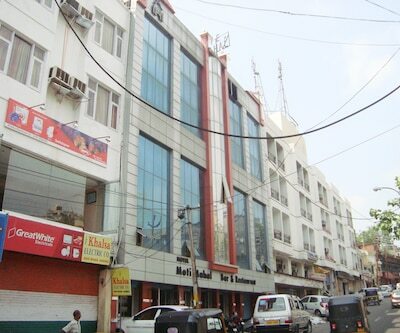 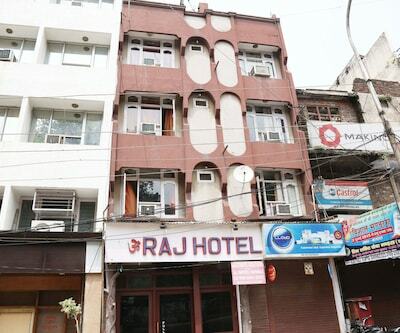 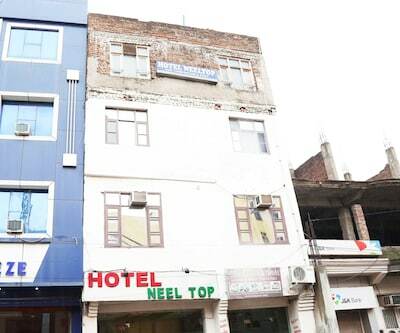 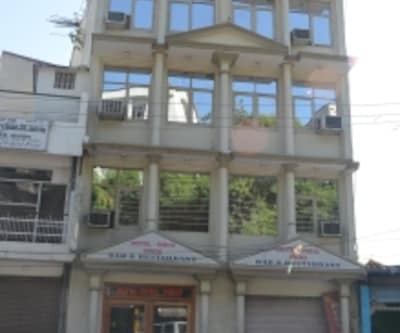 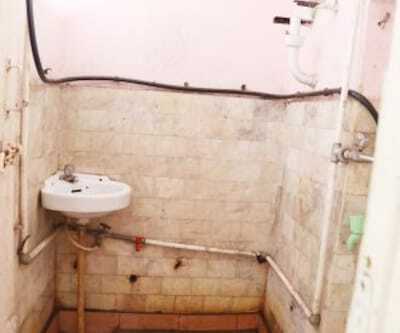 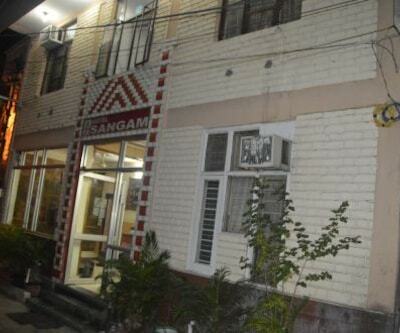 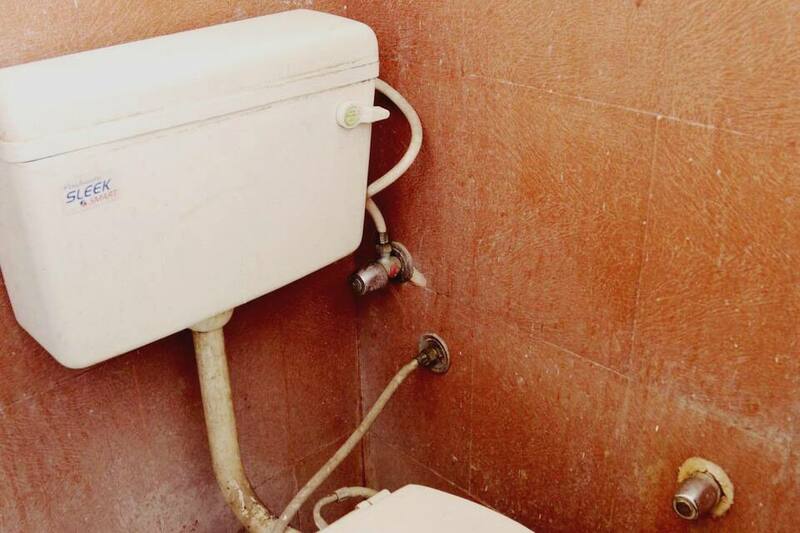 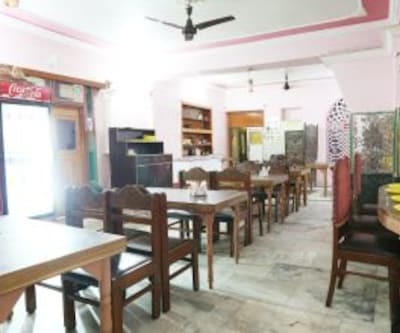 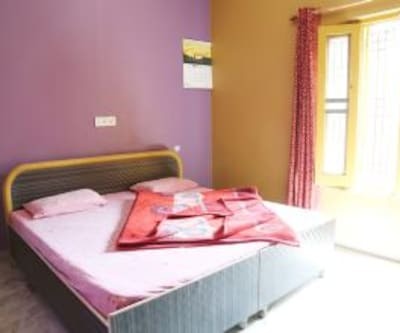 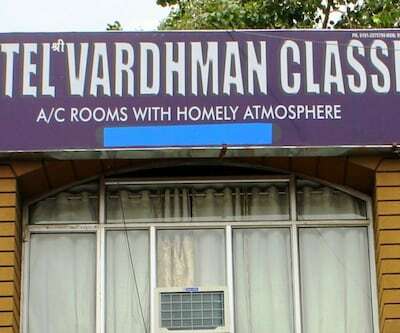 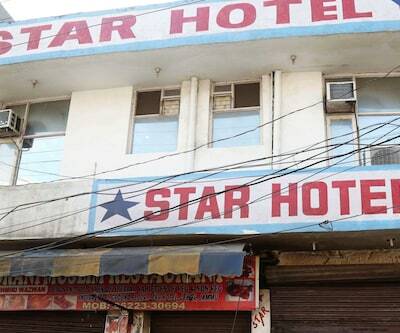 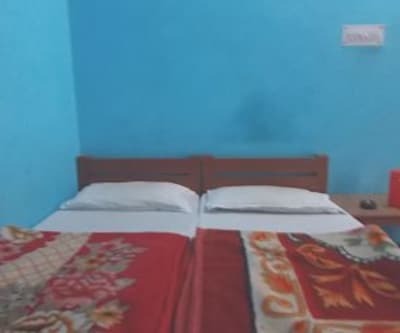 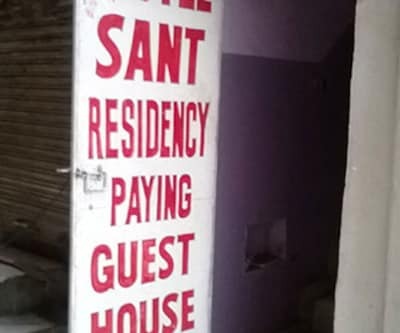 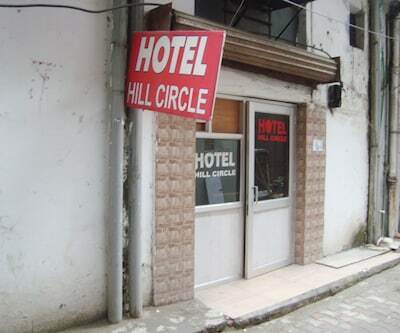 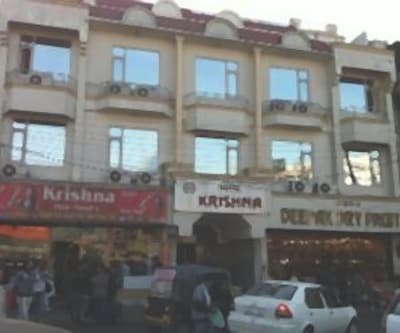 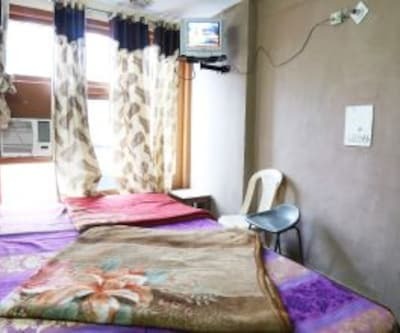 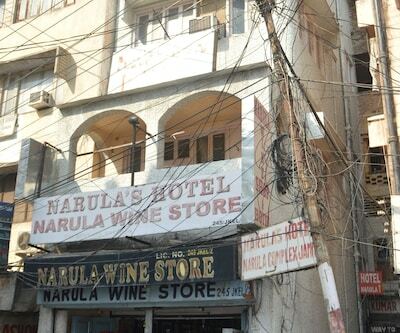 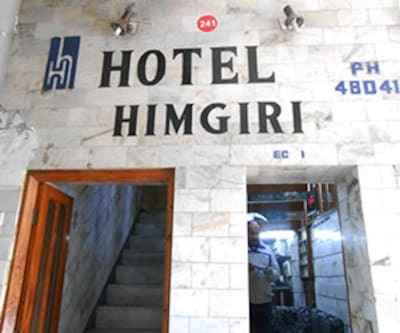 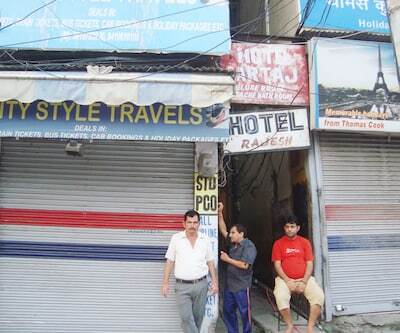 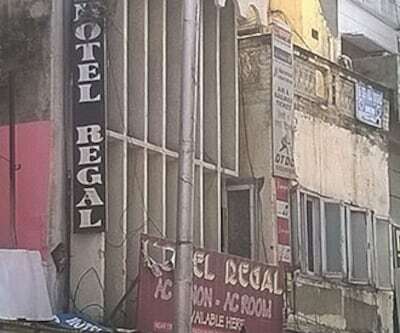 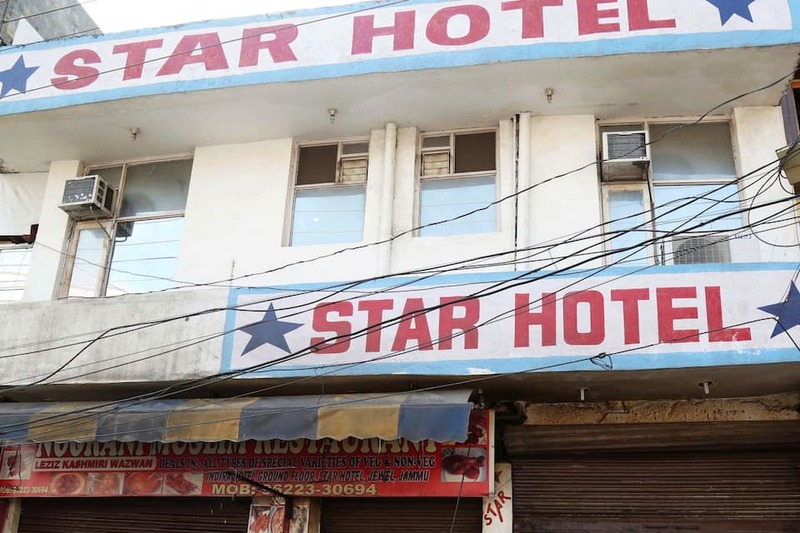 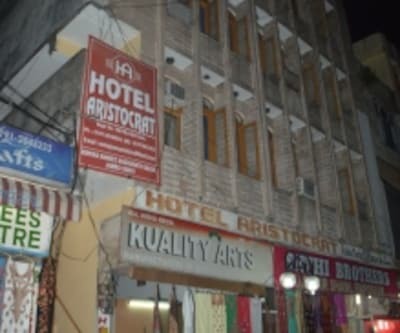 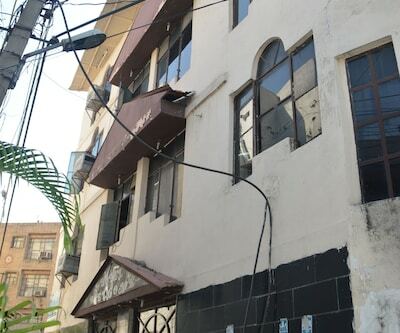 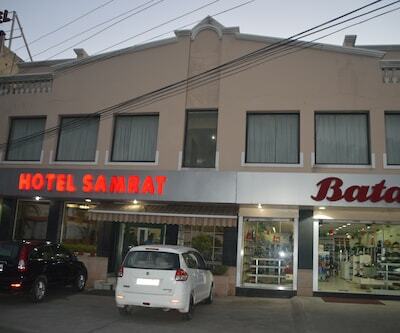 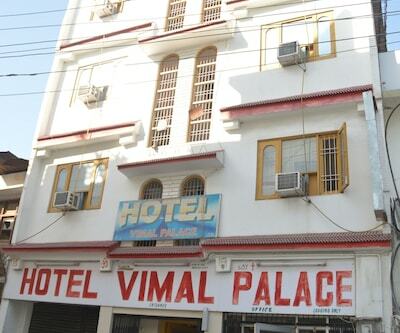 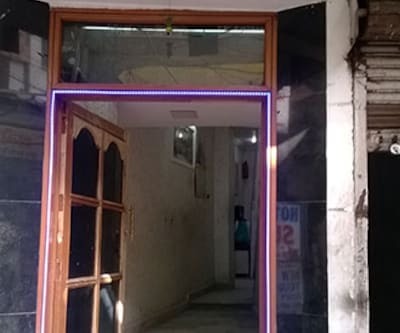 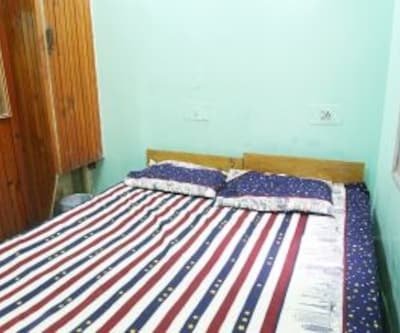 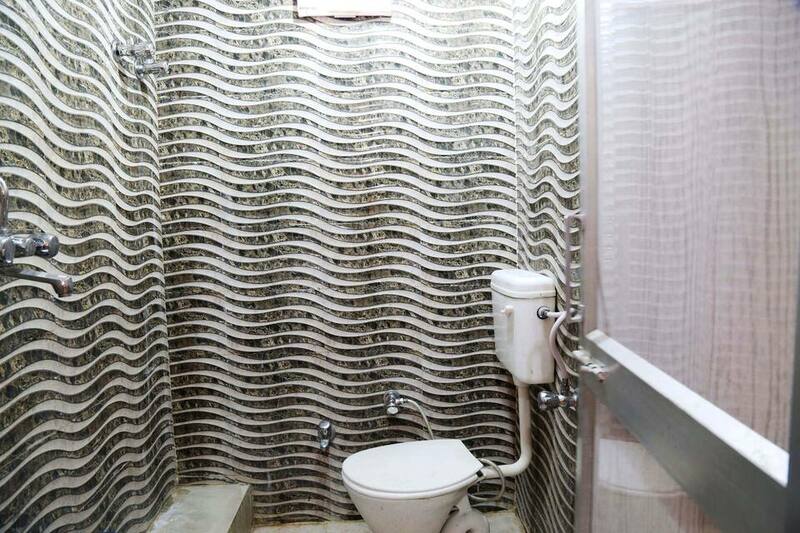 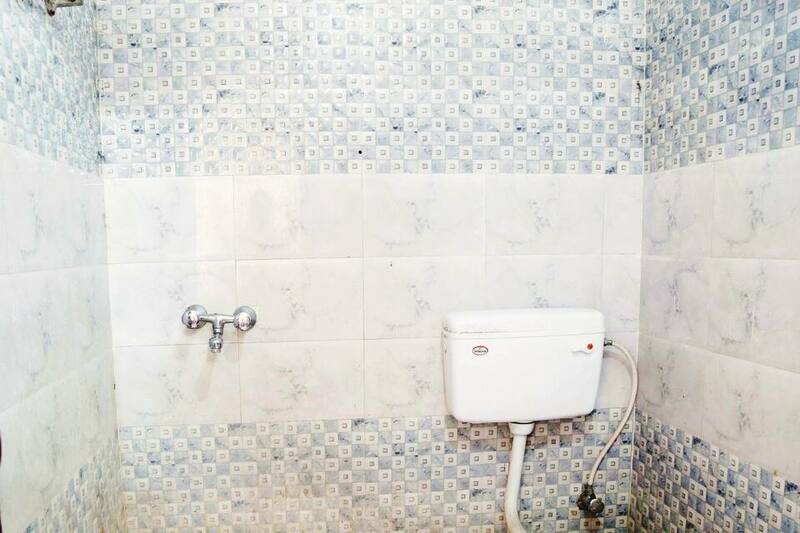 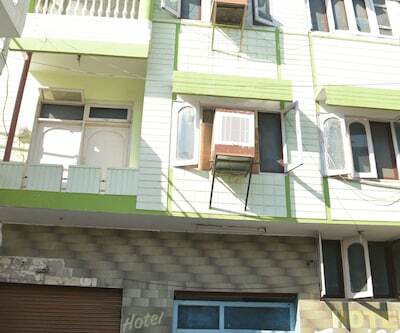 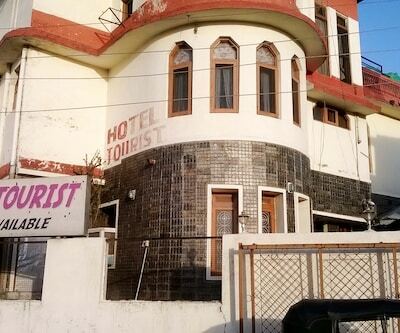 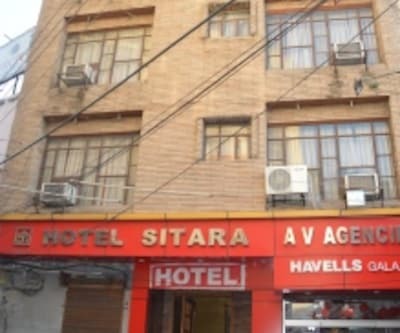 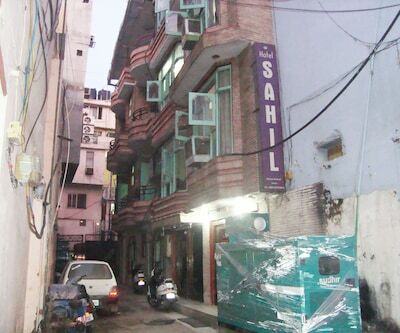 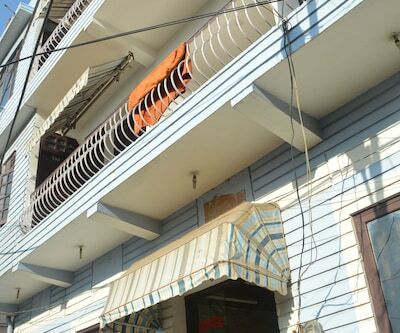 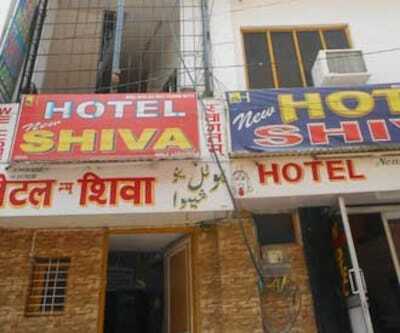 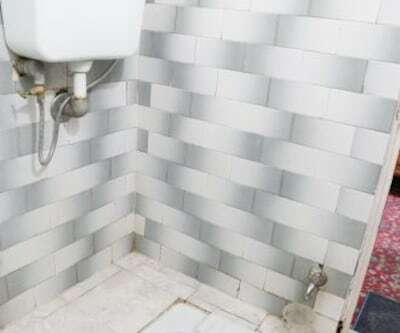 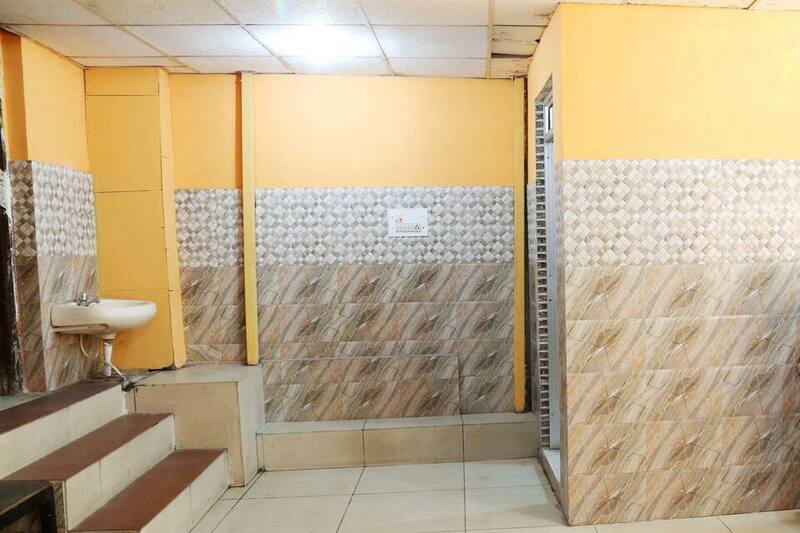 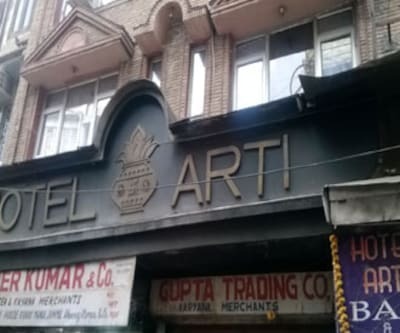 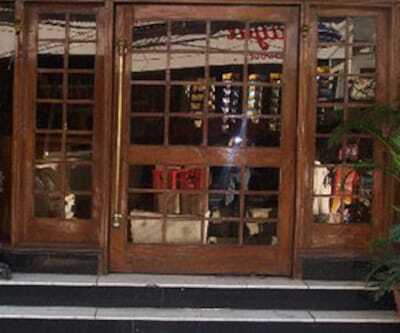 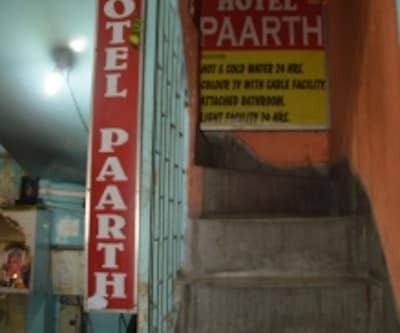 Star Hotel is located in Jammu. 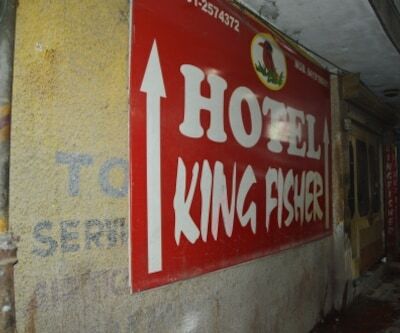 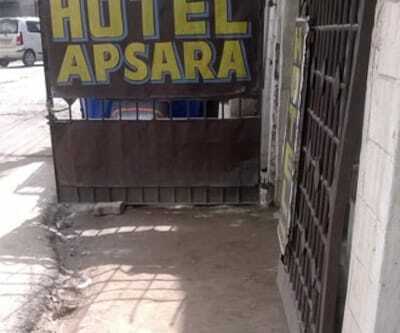 The hotel is at a walking distance of the Bus Terminal. 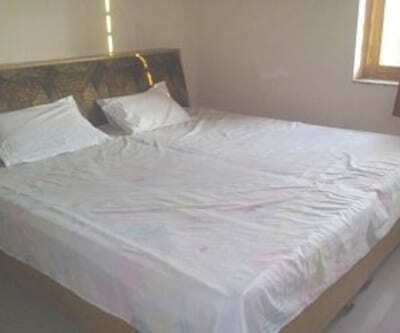 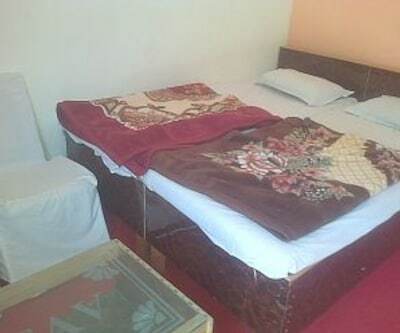 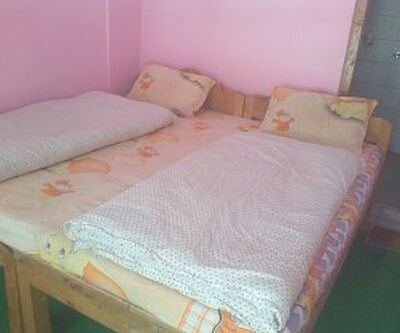 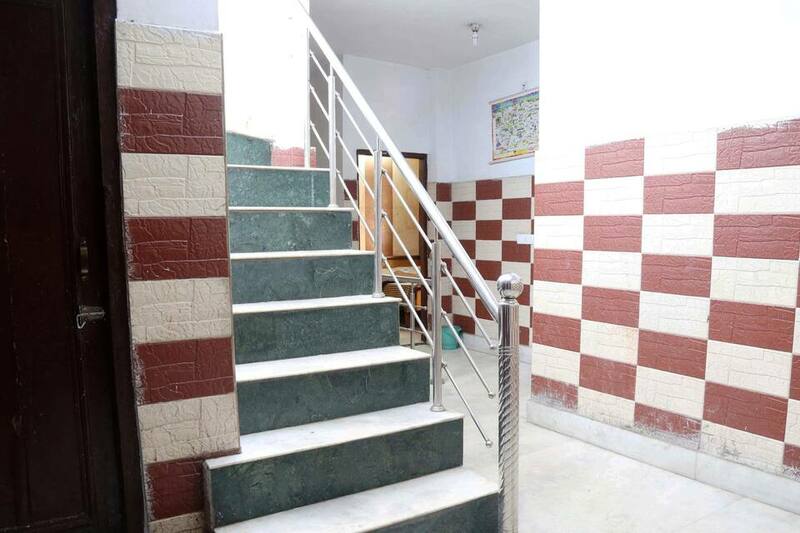 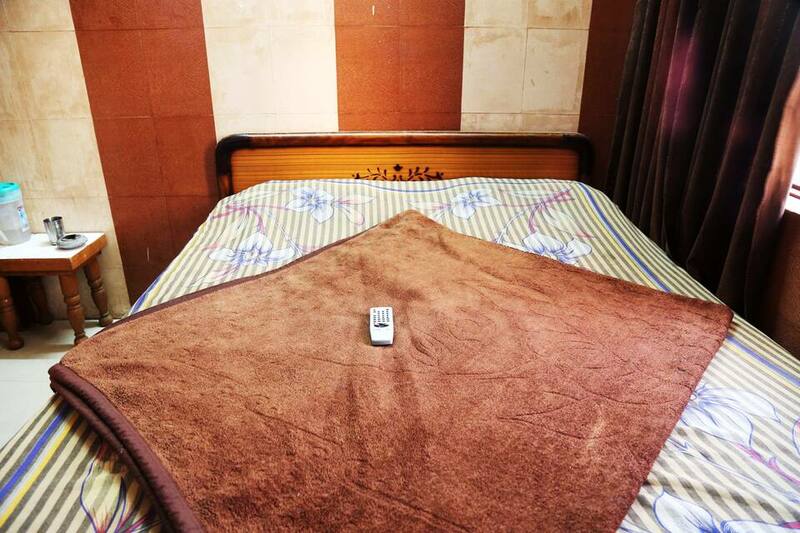 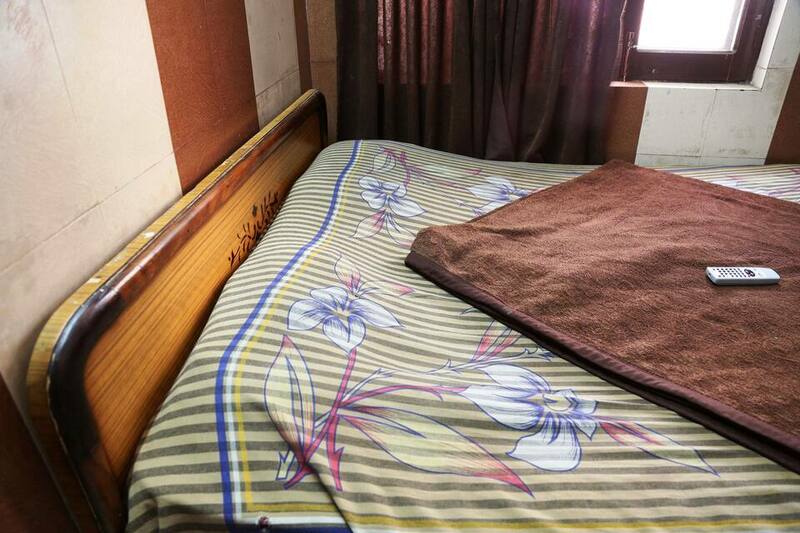 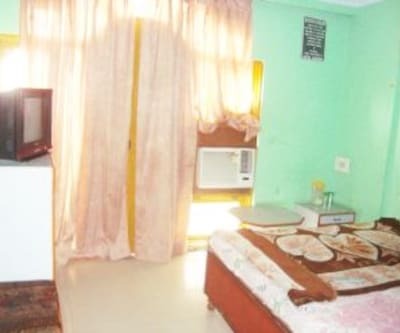 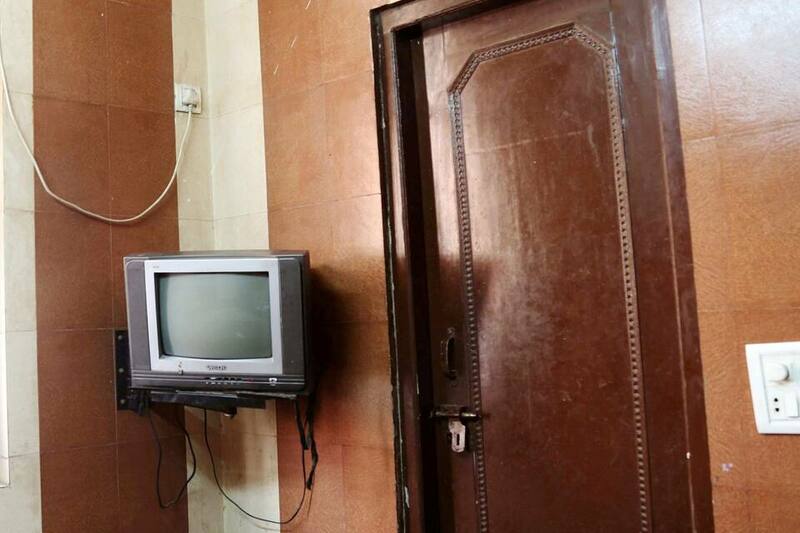 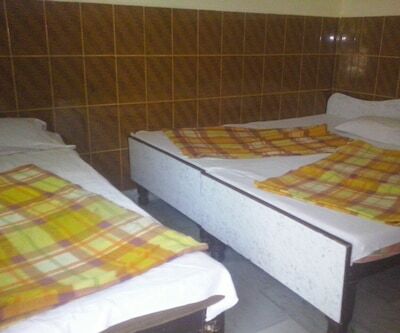 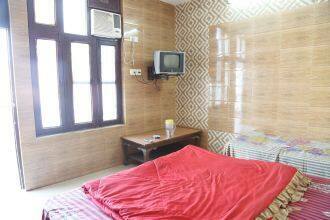 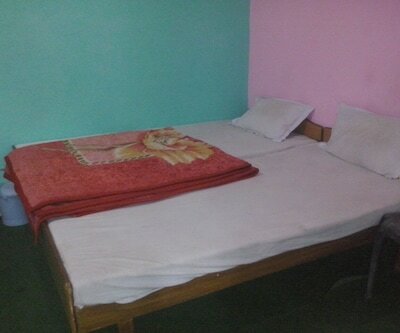 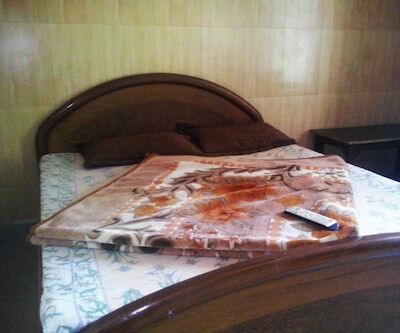 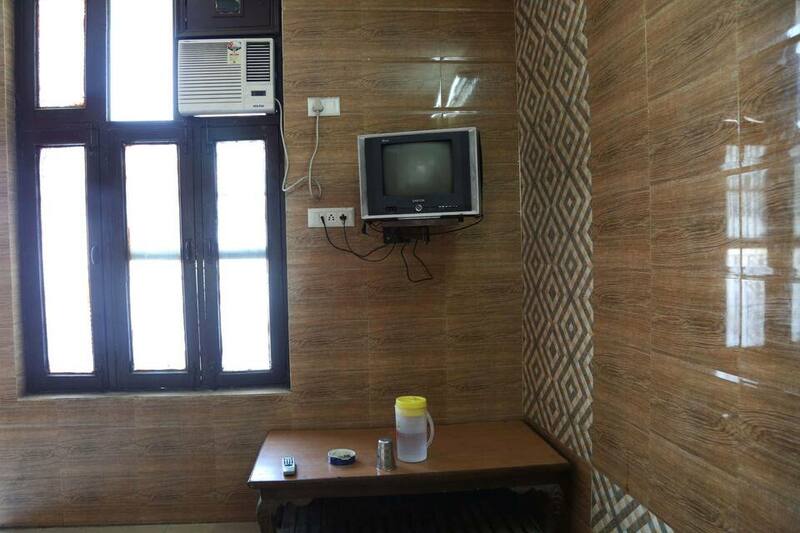 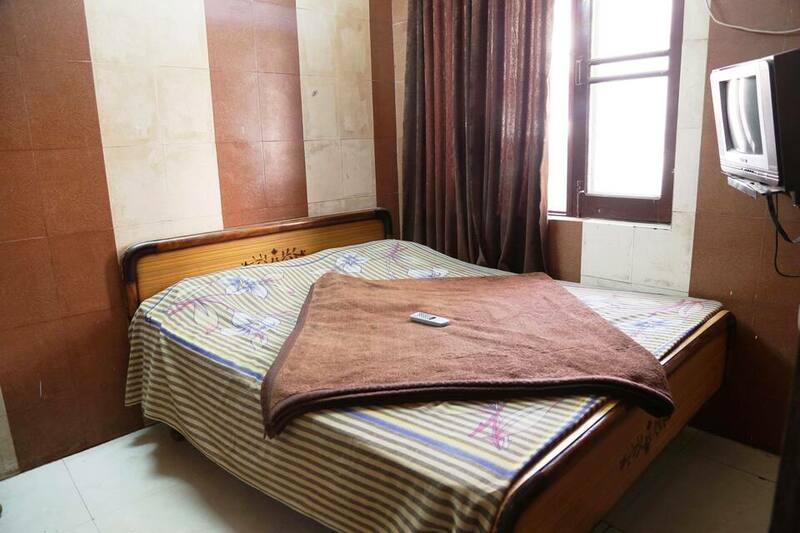 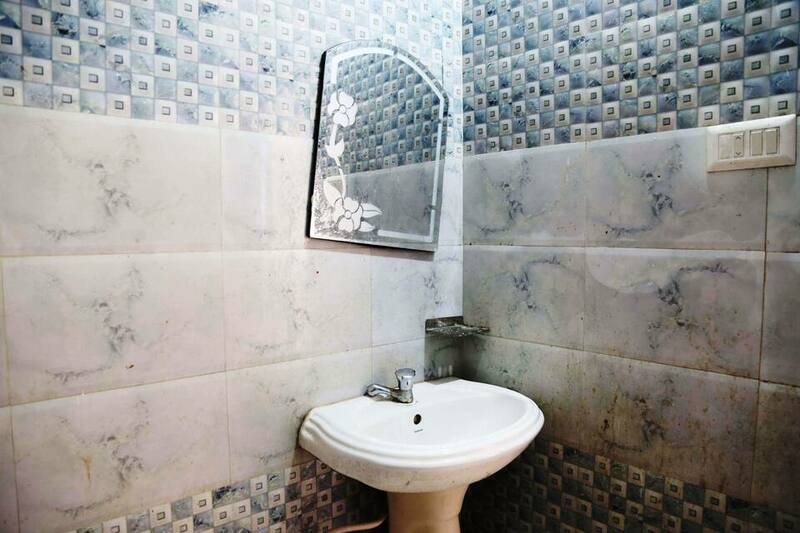 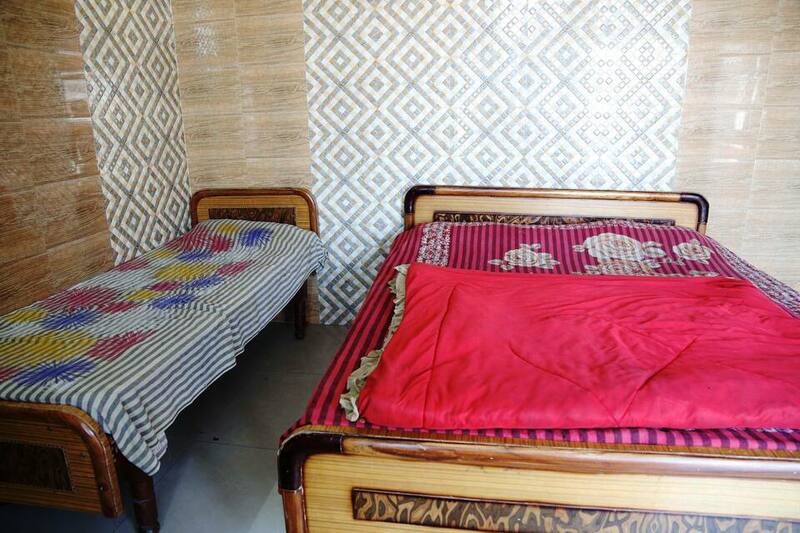 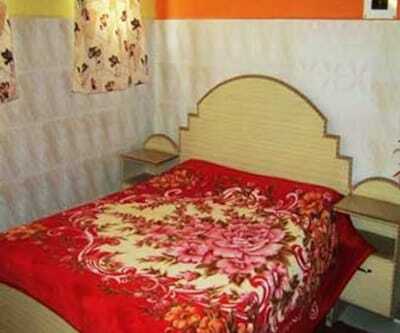 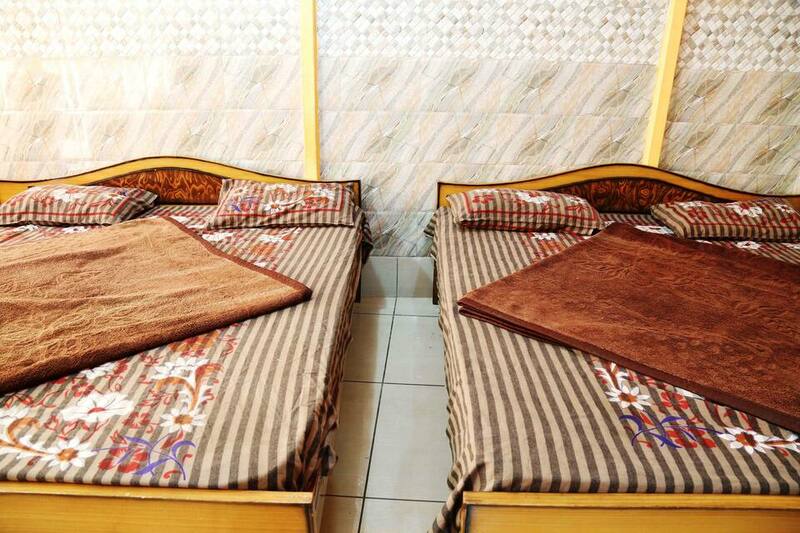 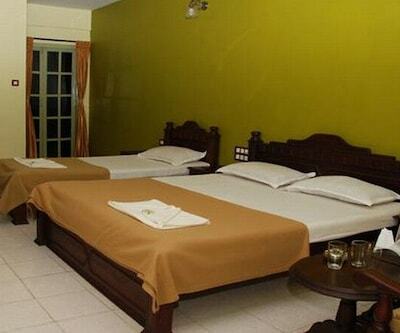 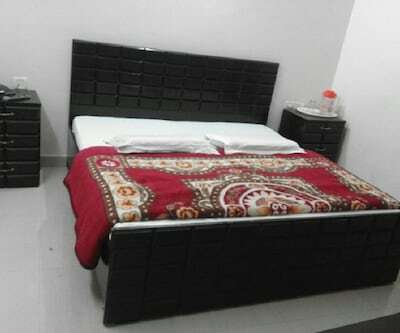 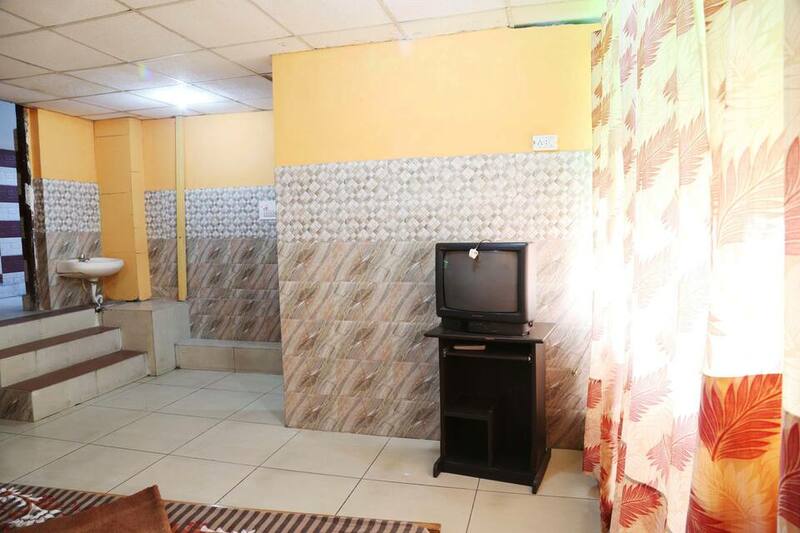 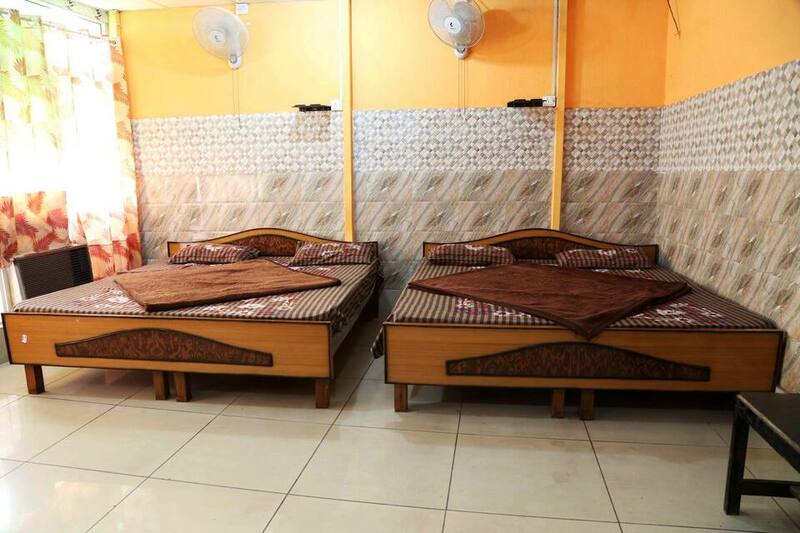 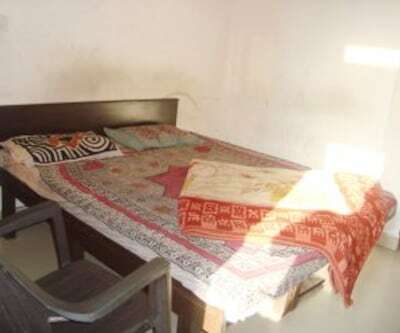 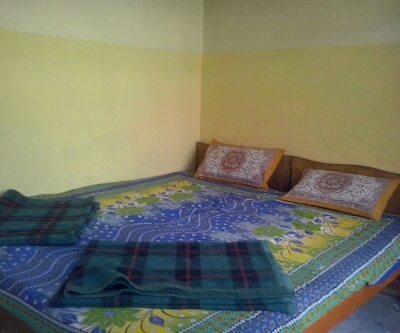 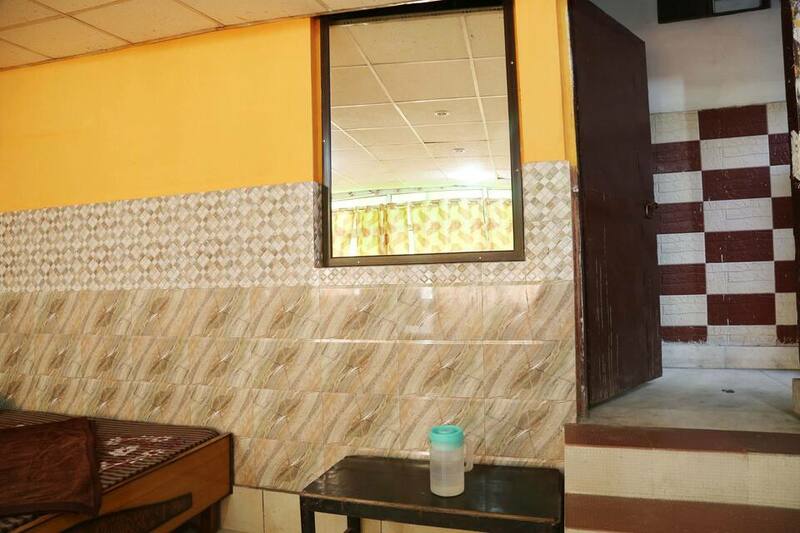 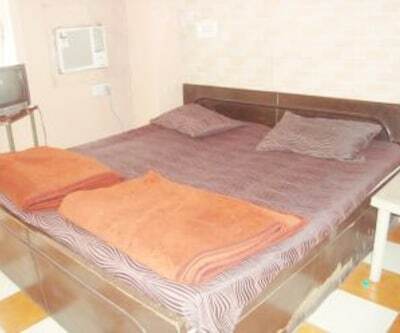 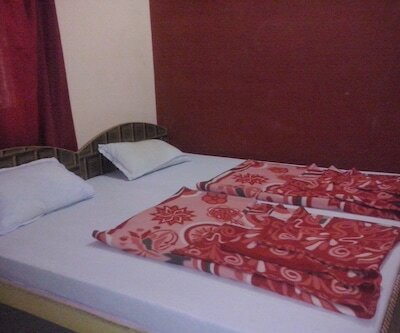 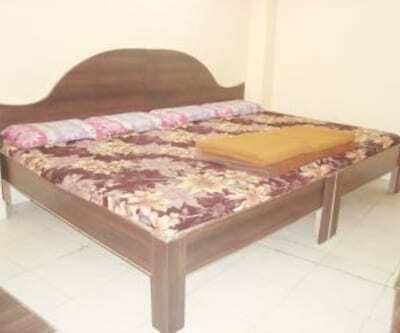 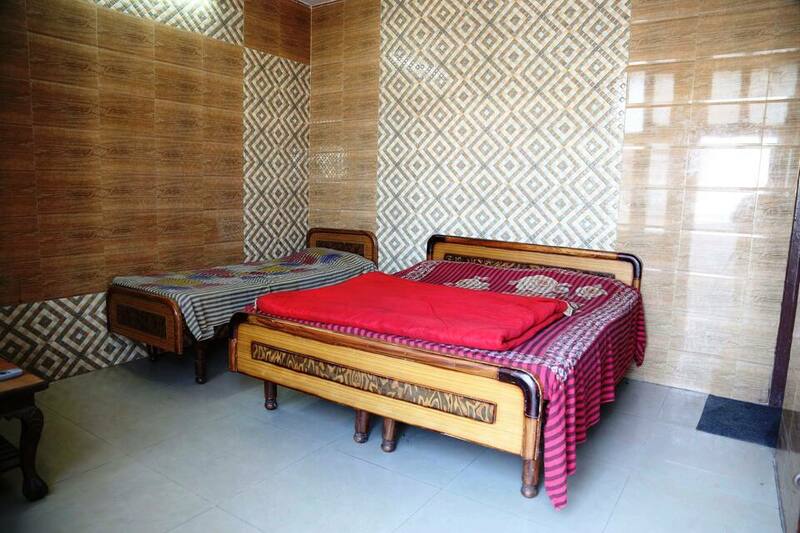 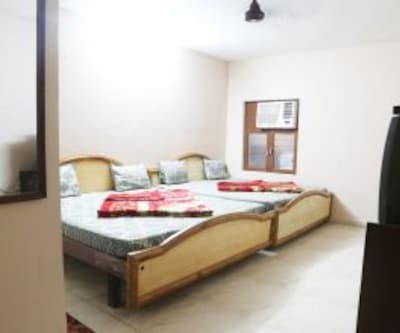 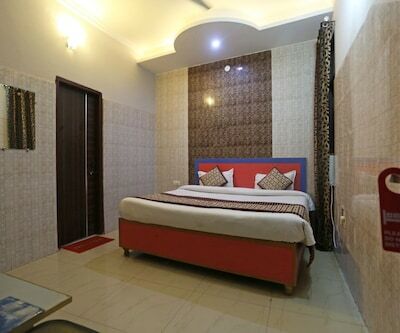 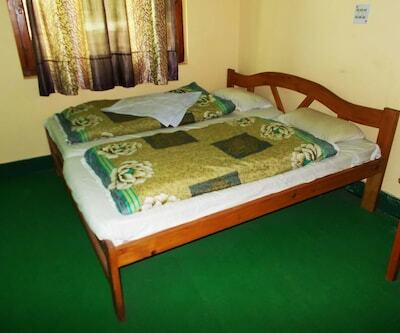 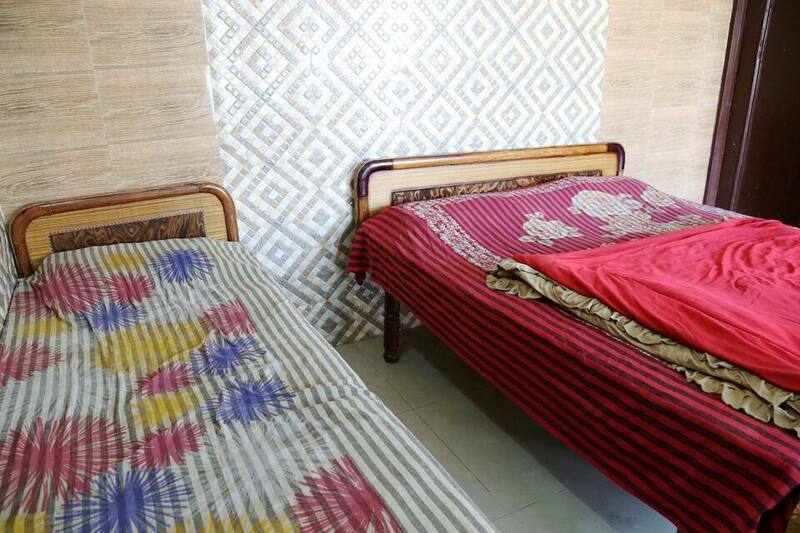 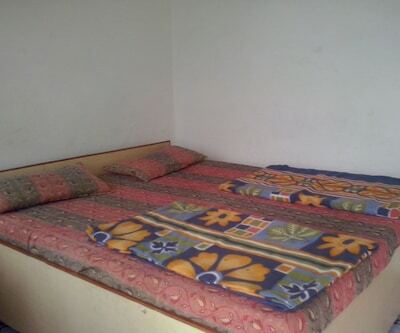 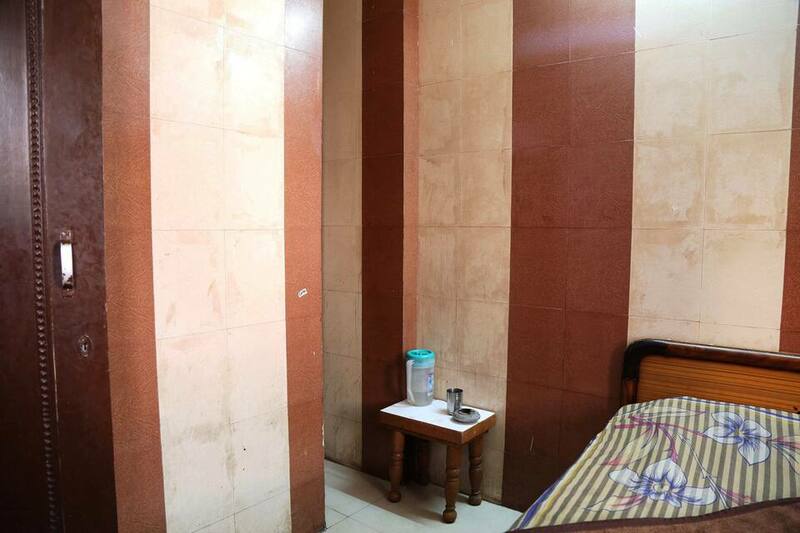 The hotel flaunts furnished rooms for its guests. 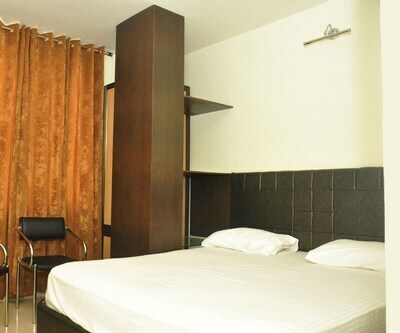 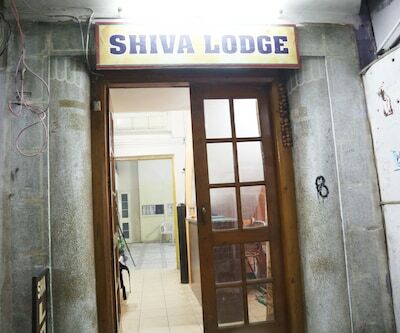 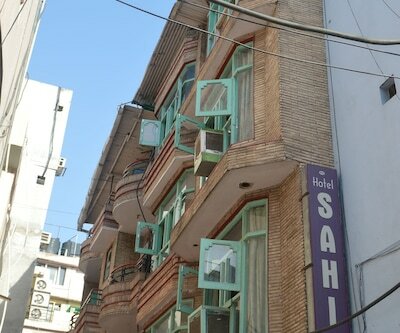 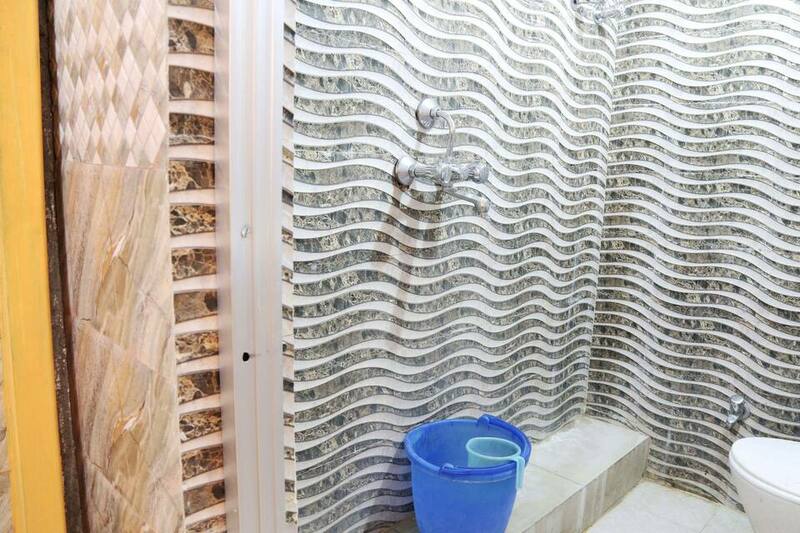 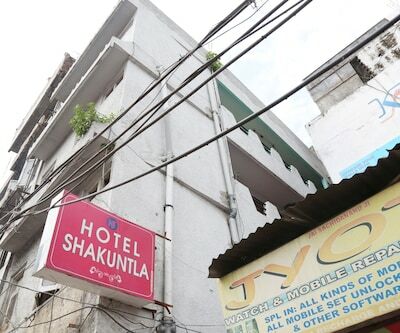 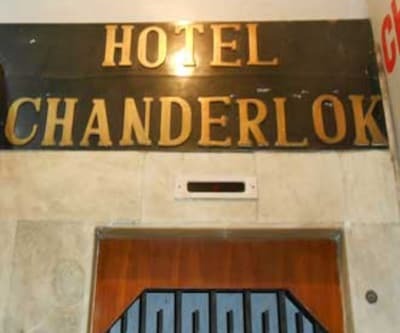 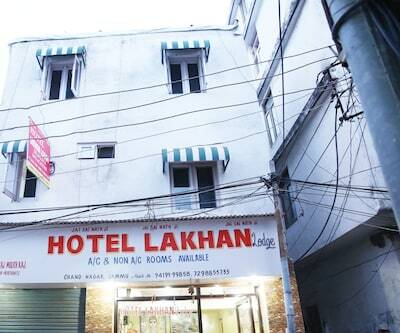 It also has an array of services that hotel offers to take care of discerning business and leisure traveler. 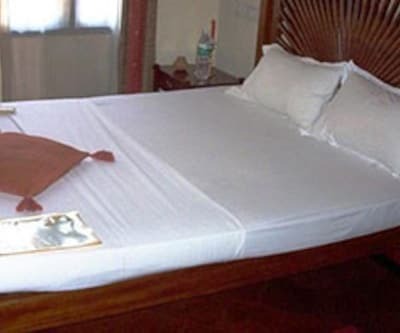 Guest amenities include a well informed front desk service, power backup facility, luggage storage, laundry facility, medical assistance and free parking. 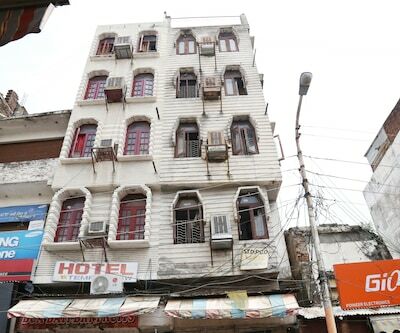 The location of the property hotel's surrounding is mesmerizing and one surely wishes to visit again.